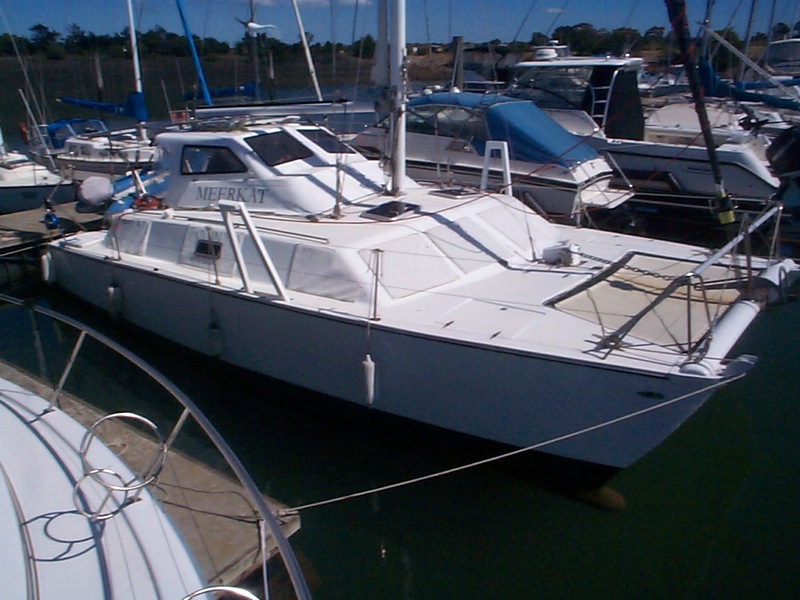 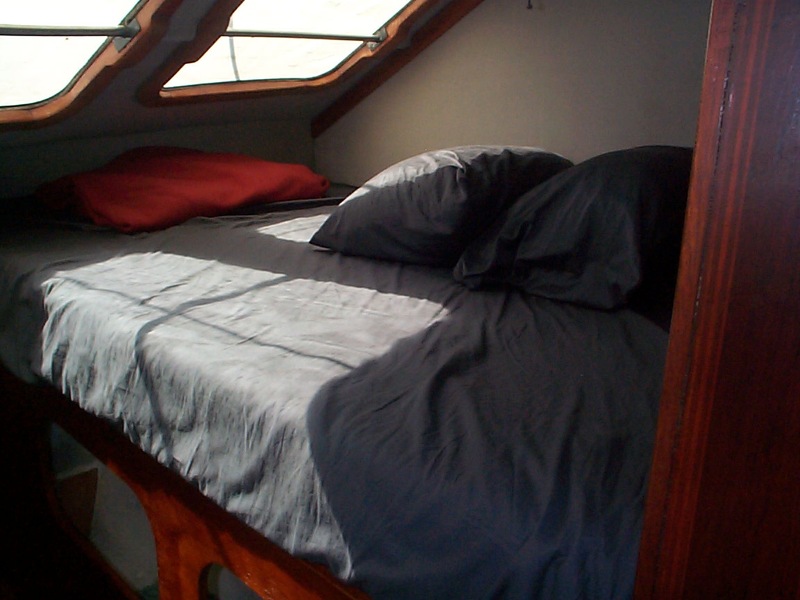 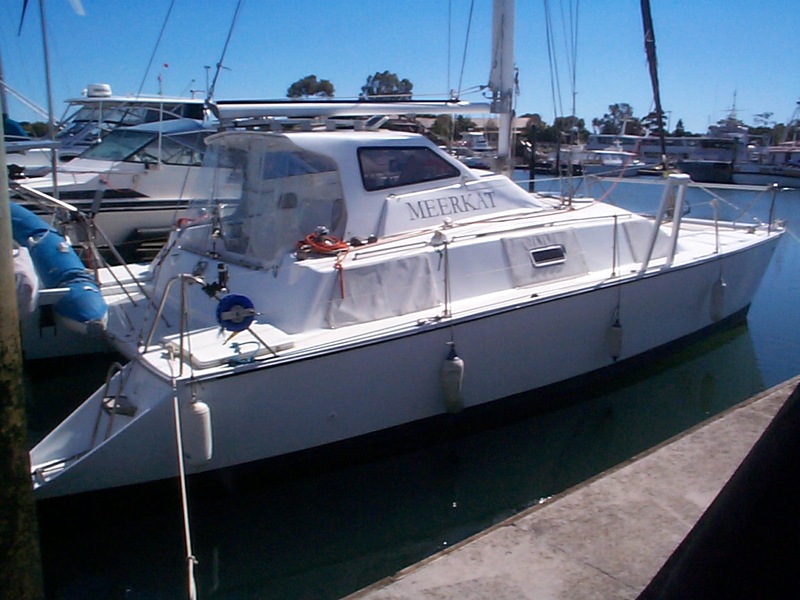 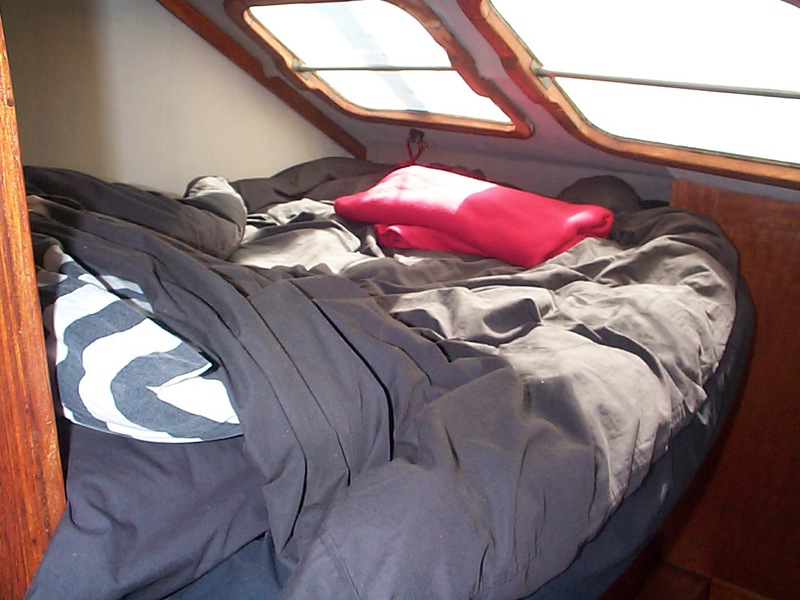 Crowther/Eureka 34 Cruising Catamaran launched 1982 and very well maintained throughout. 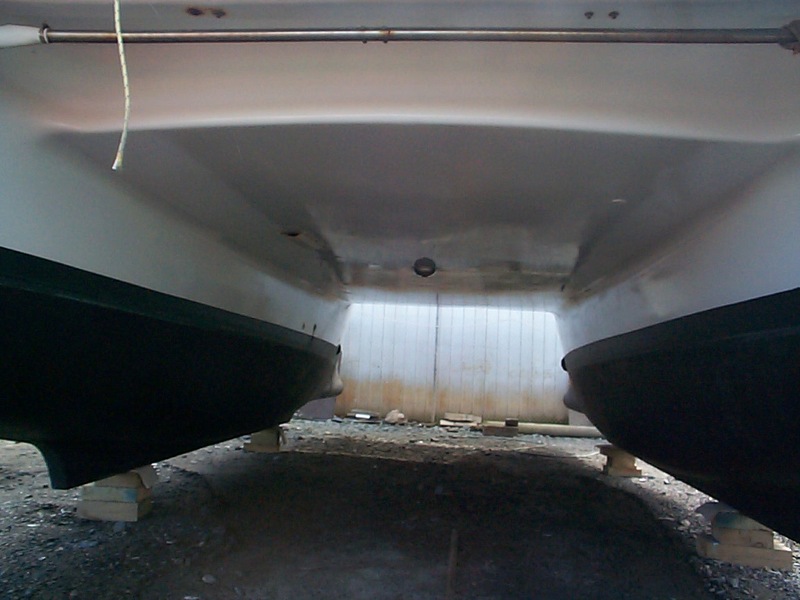 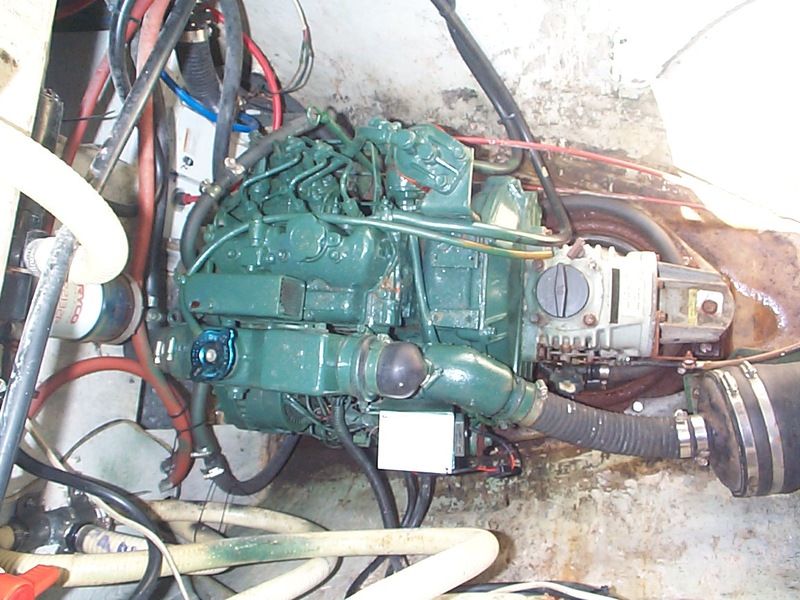 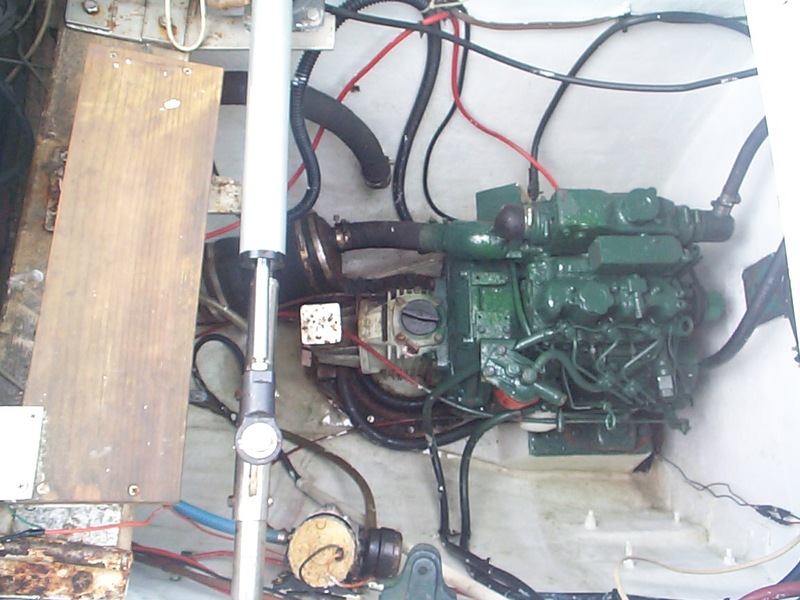 Twin 18hp Volvo Saildrives. 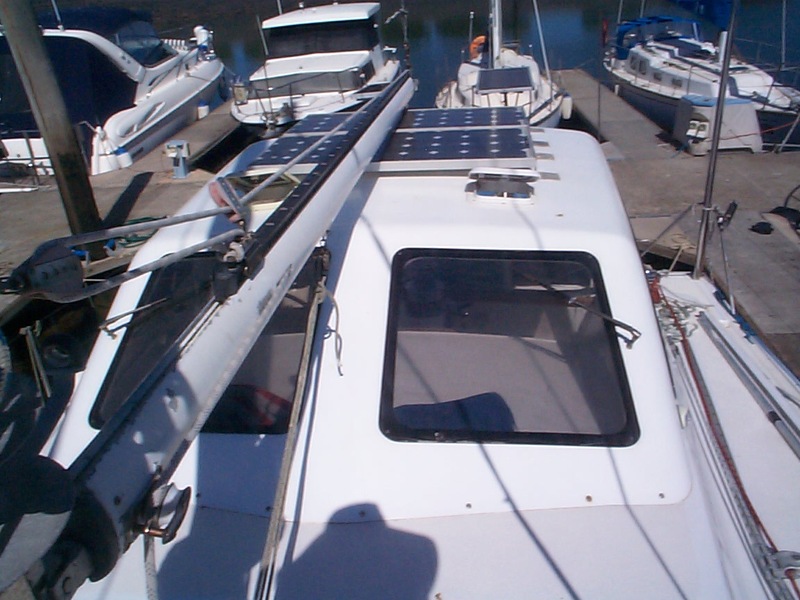 4 berth ( 2 double cabins ). 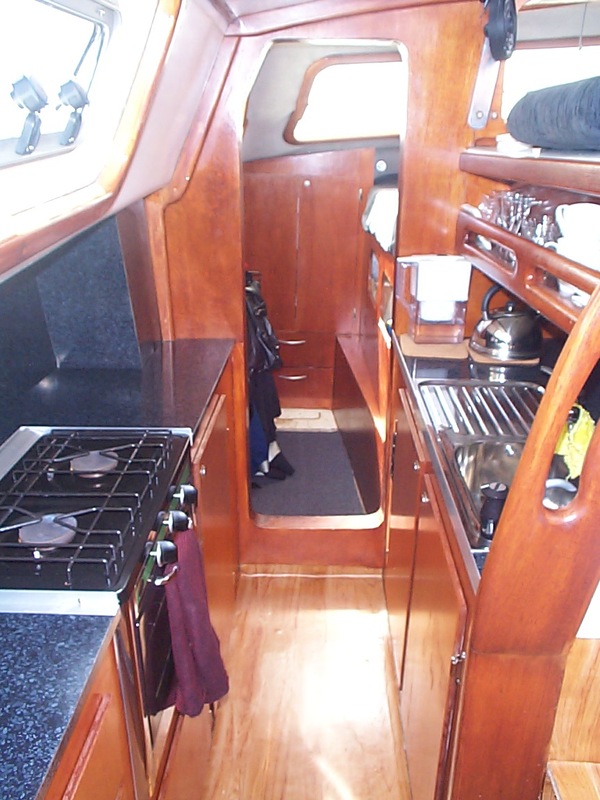 Gas Stove/Oven, Fridge/Freezer, enclosed Head with holding tank. 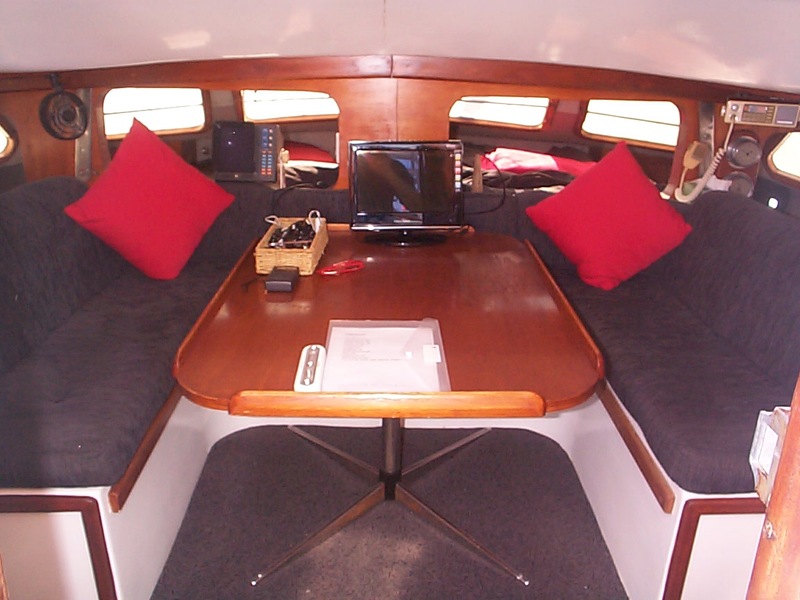 Full instumentation including Radar and Autopilot. 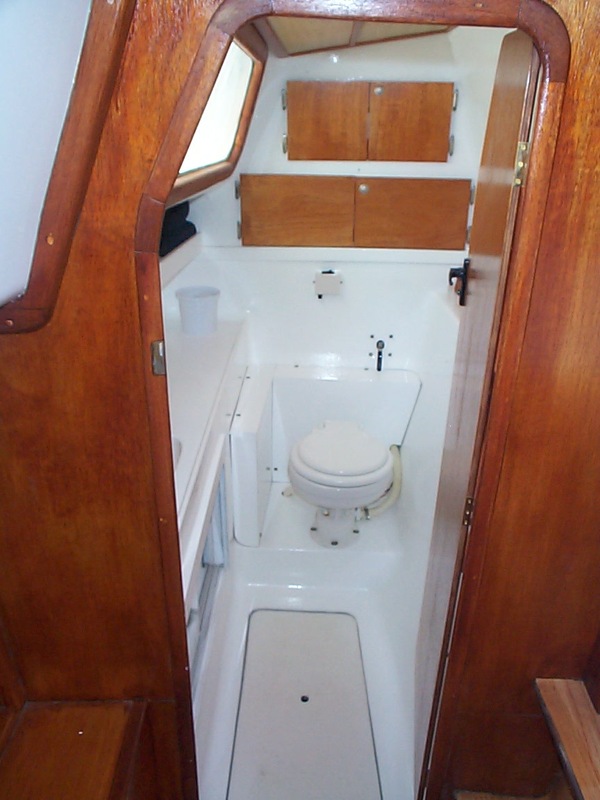 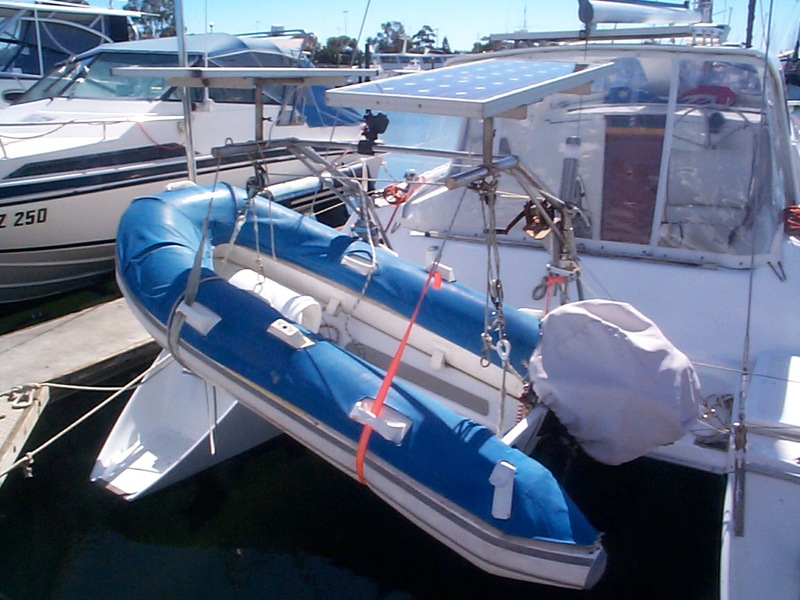 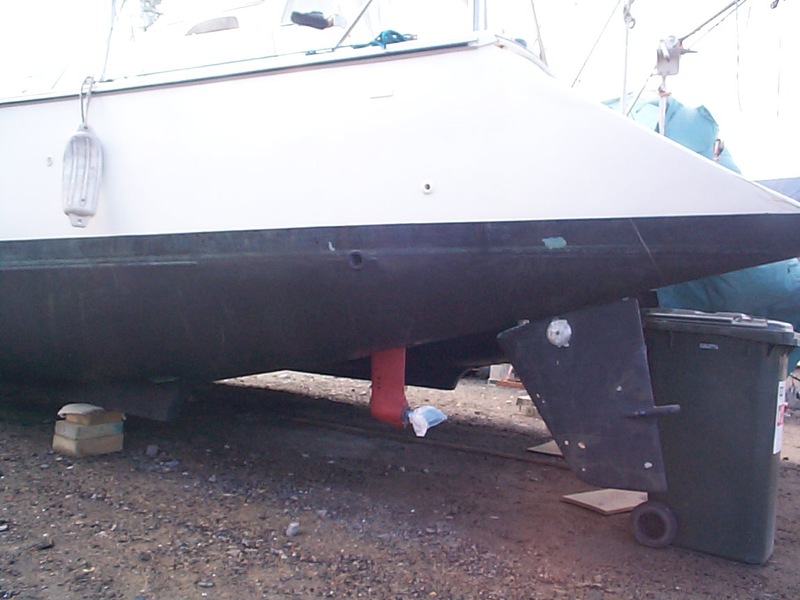 Fixed dodger with fully enclosed clears, S/S Davits with solar panels and dinghy. 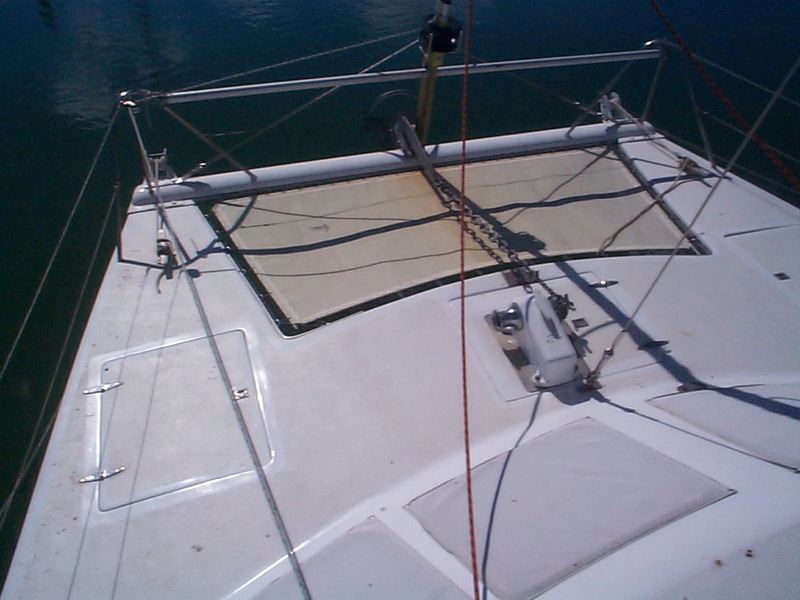 Huge deck area including foredeck netting. 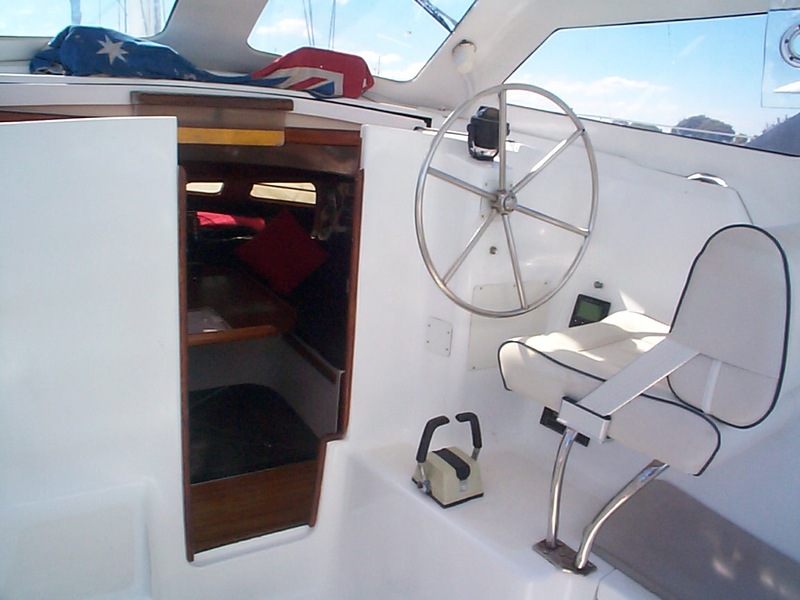 Lowrance GPS, Northstar colour Depth, Radar, Autopilotand wind gear, VHF radio, and complete safety gear. 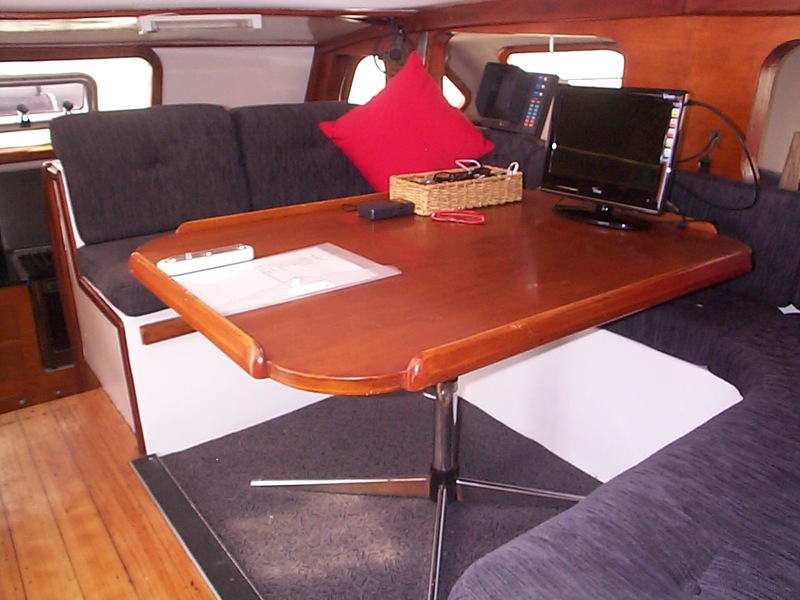 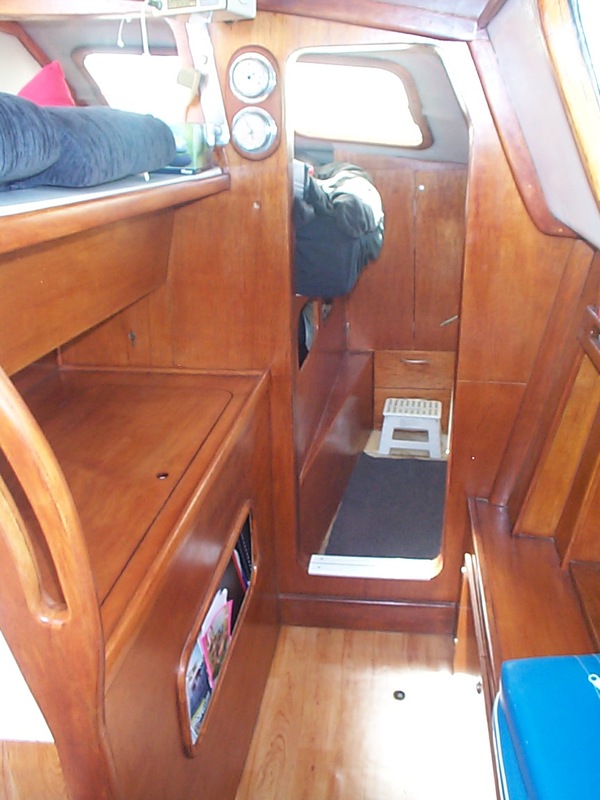 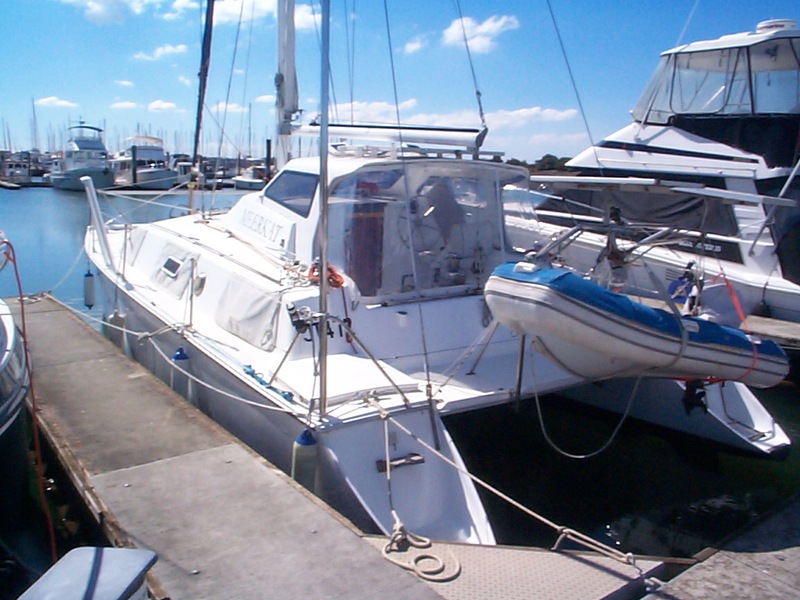 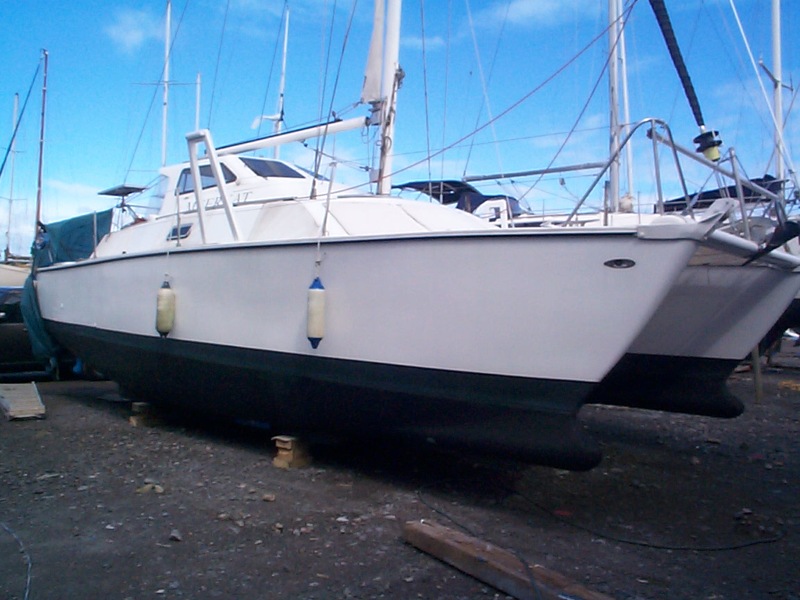 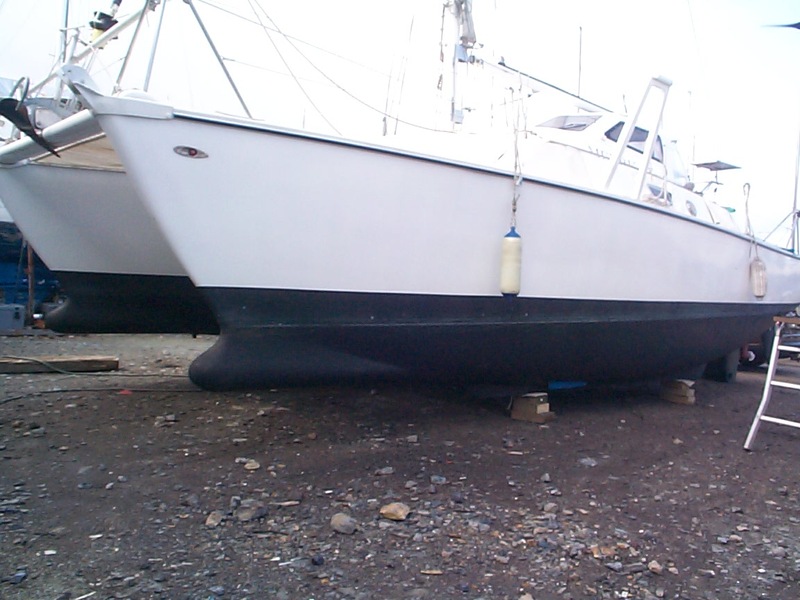 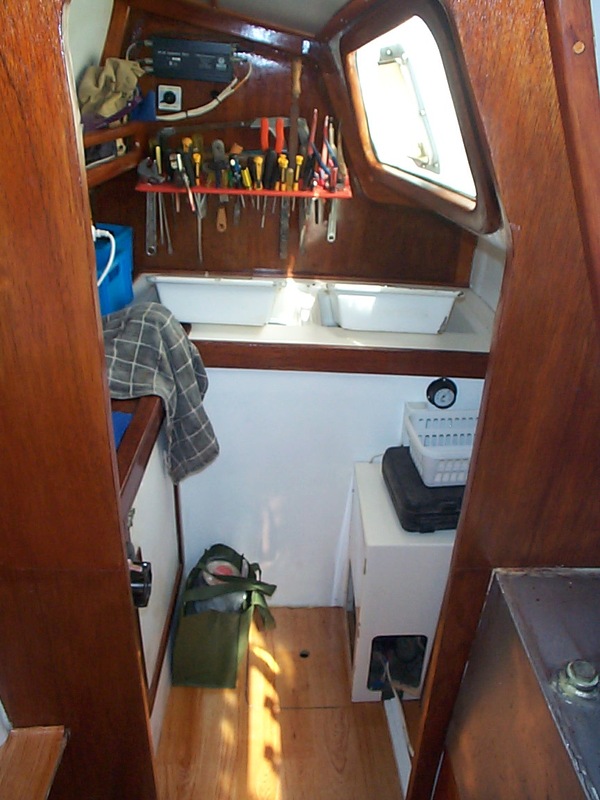 A well maintained stable yacht suitable for live aboard and offshore cruising. 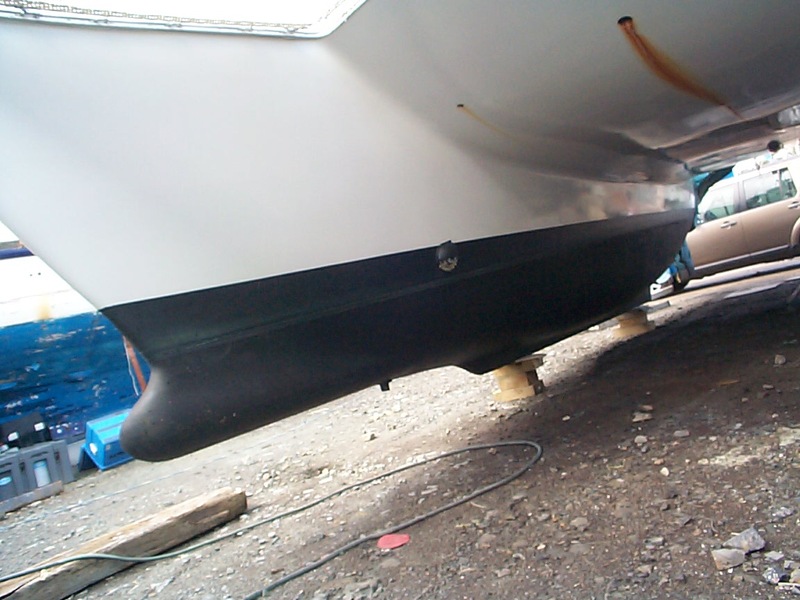 Big volume for its size easy to handle.